22 reviews in total for products with this feature. These are products that allow clients to schedule their own sessions online. Note that there is a separate list of reviews for products that help you keep a calendar — those products may or may not allow clients to do their own scheduling. Click here for a list of reviews of products that have a calendar feature. Recommend for your HIPAA risk management needs? : Probably. Please check back soon for a full product review. 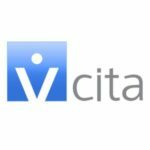 Recommend for your HIPAA risk management needs? : No. We do not recommend AppointmentQuest for your HIPAA compliance needs as they do not exhibit an understanding of what HIPAA compliance means nor do they offer a BAA. Recommend for your HIPAA risk management needs? : Probably. 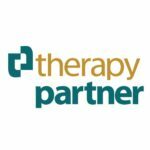 We're impressed with how Therapy Partner's attention to the ethical needs and considerations of their customers is reflected in their platform -- as well as their commitment to providing both education and strong support. 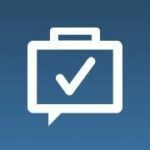 This is a platform designed for clinicians, by clinicians, and the product reflects this which leads us to give it a "probably" recommendation while we conduct our advanced review. 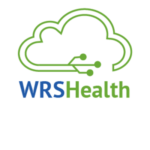 Recommend for your HIPAA risk management needs? : No. 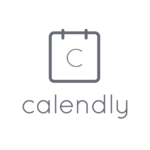 We do not recommend you use Calendly for self-scheduling with clients.